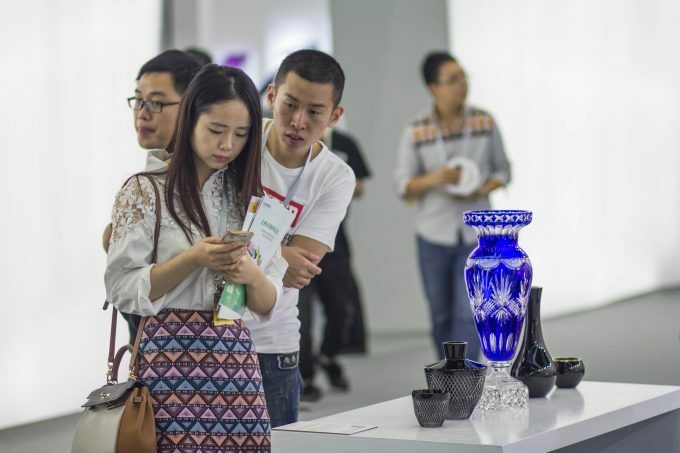 German craft and design are visiting Chinas City of Design. 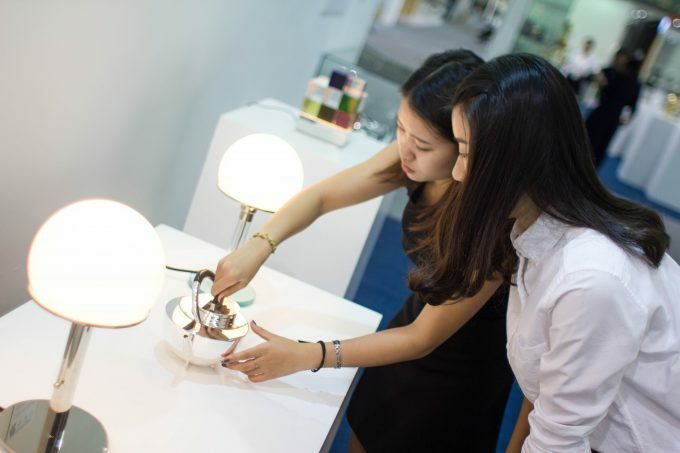 In November the „Handmade-in-Germany“-Worldtour was making a guest appearance in Shenzhen. 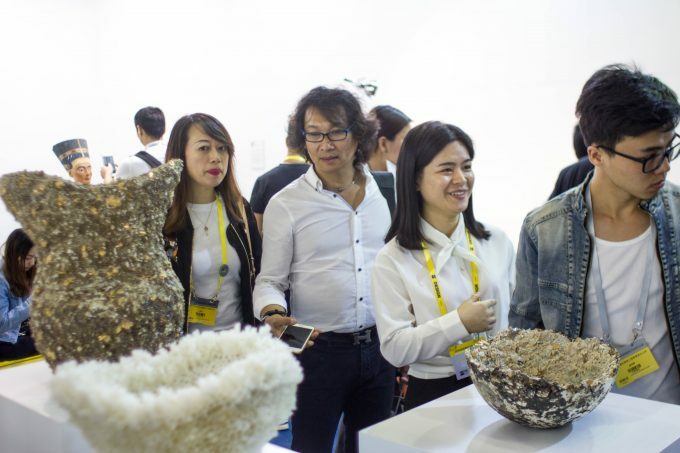 Subsequent to the presentation of German craft and design objects in context with the worlds’ biggest design fair Shenzhen International Design Fair (SZIDF), the exhibition will be displayed at the Shenzhen Industrial Museum from the end of November to the beginning of January 2017. In 2008 Shenzhen was appointed by the UNESO as City of Design because of its great attractiveness to designers and creative professionals. The Chinese city, which is often called as a boomtown, is situated at the province Guangdong and is of great importance to the country. In the south Shenzhen borders on Hong Kong. 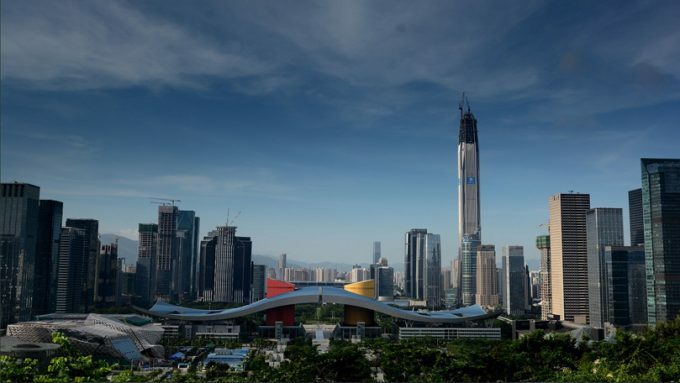 Because of this proximity and its status as a special economic zone, Shenzhen is regarded as an important city for investments from abroad and is one of the worlds’ fastest growing cities. Shenzhen has the highest income per person in China and with its 12,5 million inhabitants it belongs to the four most important commercial and financial metropolises of China.